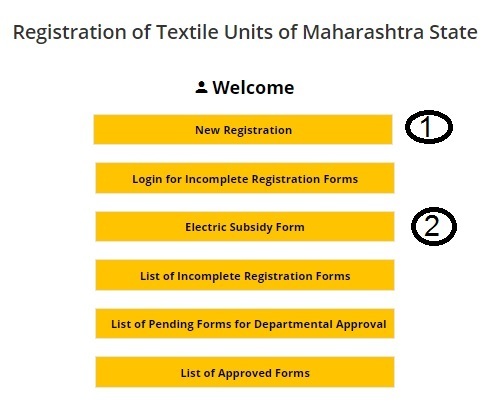 Latest Update 23/01/2019 : Under the state government’s initiative Textile units will get the Power/electric bill Subsidy by doing Online Registration @dirtexmah.gov.in. Stay Connected For Latest Updates. Aadhar Card Number of Authorized Authority. 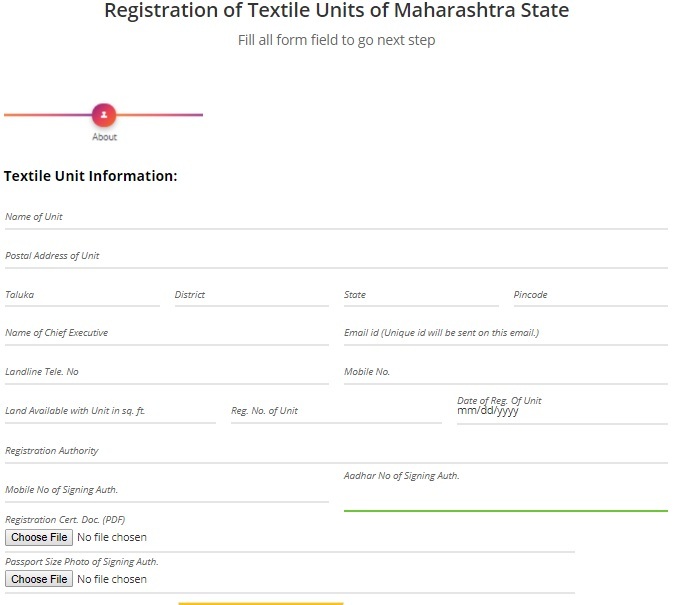 Here all the textile units in the state can fill all the necessary details about the authority accurately and can upload Registration Certificate document and Passport Size photograph.